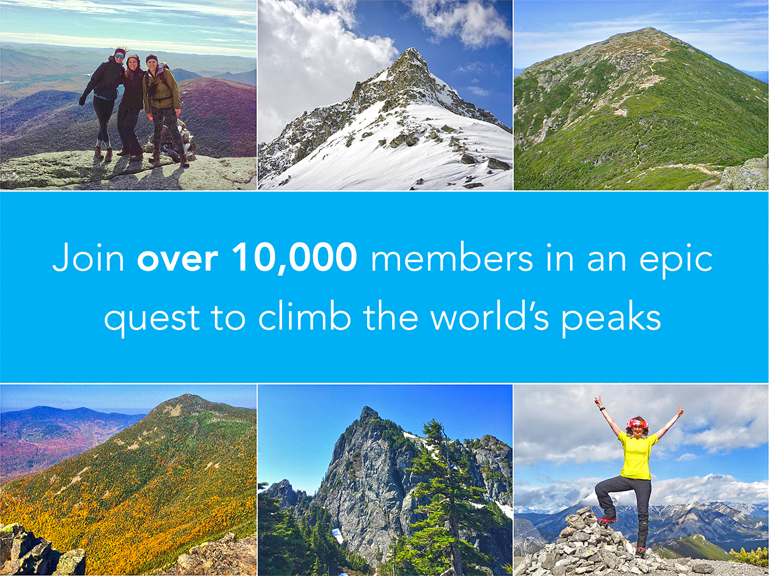 Explore over 600,000 mountains from around the world. 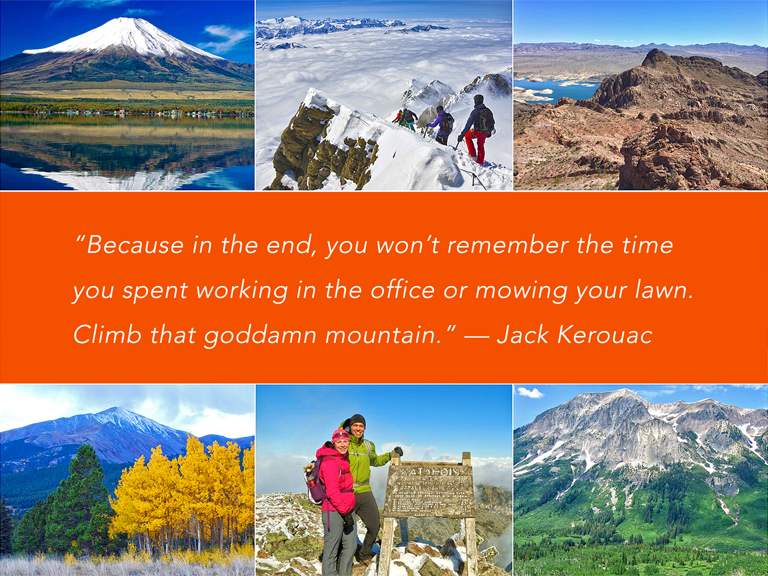 Find the best peaks to climb based on your experience, goals, and location. Log your climb on peakery with your photos and GPS track. 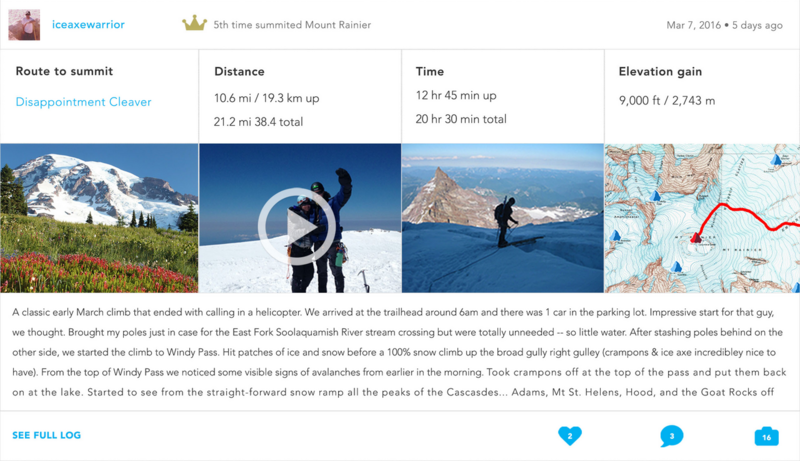 Collect Peak Badges, see a map of your climbs, and track progress on coveted Peak Challenges. Attain a sustaining natural high. See the latest summits from over 10,000 people around the world. Follow adventures from gentle walks in rolling hills to technical climbs at the ends of the world. Become a part of a vibrant group of people who love to climb mountains.